"Have Australia ever gone off at odds-against to win a home series against India? Or any other Asian team? 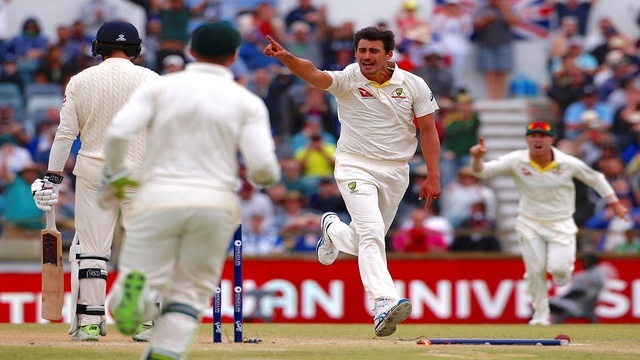 Surely not"
Australia cricket plunged into the abyss following the ball-tampering scandal at Newlands and, nine months on, there seems no end to their dark, desperate descent. As preparation for a four-Test series against India, usually a highlight of the global cricket calendar, it could hardly be worse. They have suffered eight defeats in their last nine series in all formats (it probably would have been nine for rain not staving off a loss in the second T20 against India in Melbourne), the board has been carpeted by an independent review and players past and present are at each other's throats at how best to get a foothold. Michael Clarke, the ex-captain, has said that Australia will not "win s***" by being "nice", displaying precisely the sort of temperament which had Australia stumbling towards the pit in the first place, only to be contradicted by Tim Paine, the wicketkeeper, and frenemy Simon Katich. Coach Justin Langer, meanwhile, has provided much mirth by introducing a new team philosophy called "Elite Honesty". From a man who, frankly, had a rather unfaithful relationship with the rule book, this was priceless. Latterly he has said that Steve Smith and David Warner, both of whom are still banned, will need time to be re-introduced to the "dysfunctional family". It is that phrase which is particularly difficult to ignore. No-one, ever, wants to be trusting their money on something or someone that is dysfunctional. Sri Lanka, in their 3-0 whitewash against England this month, would have been a good example were it not for heavy toss bias. They were beset by incompetence, injuries, retirements and ill-will. And there should be no doubt off-the-field issues take their toll. Tellingly, Marcus Stoinis, who never really struck as anything other than low-watt, admitted that the ODI team, being pumped by South Africa at the time, were suffering the mental scars from the fallout. It all means that Australia have few friends in the betting markets and elsewhere. Betfair Sportsbook cannot split the pair at 5/6 in the draw no bet choice in the series. Given that betting markets are informed by money flow it is clear that Australia's crisis is having an impact. Australia and India are both rated at 5/4 to win the series. As much as we recognise that there are few precedents for Australian woe (Packer, possibly) we also recognise that those odds available for a home Australia Test win are historic. Have they ever gone off at odds-against to win a home series against India? Or any other Asian team? Surely not. Putting aside the politics and focusing entirely on the respective abilities of the two teams, it seems very hard not to come to the conclusion that Australia are a darn good bet on either market. 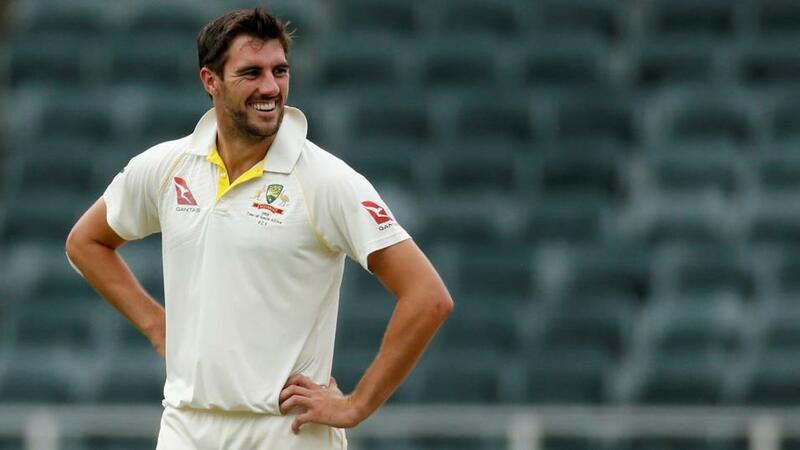 If you subscribe to the view that it is bowlers who win Test matches - and you should, by the way - then Australia are pretty much unrivalled when it comes to a pace attack comprising Mitchell Starc, Josh Hazlewood and Pat Cummins. There is also the not-insignificant issue of Indian foibles against pace and bounce. As much as we respect their batting line-up, led by the God-like Virat Kohli, there is little evidence that they can not only cope, but thrive, on surfaces which are truly alien. India have failed to win a Test series in Australia in 11 goes. They have won five of the 44 Tests they have played there. It is a terrible, but perfectly understandable, record. On their last two visits, in 2014 and 2011, they lost 2-0 and 4-0. Asian teams are routinely hammered Down Under. India, Pakistan, Sri Lanka and Bangladesh have never, ever won a series there. Australia have lost only nine Tests out of an incredible 94 matches against those nations. Are they really going to start shipping matches now? India, it has to be said, are not to be relied on. They were hugely disappointing in England in the summer as their batsmen struggled to cope, once again, in bowler-friendly conditions. Their bowling line-up was suited, though, and it had a very 'English' feel with seamers and swingers to the fore. Unfortunately, seamers and swingers aren't much use in Australia. England have found that out to their cost time and time again. Big, strong fast bowlers who get it up around the ears are what you need. As much as the likes of Jasprit Bumrah, Bhuv Kumar and Mohammed Shami are artists when it comes to bending the ball they are not the sort who thrive in Australia. Just ask James Anderson. Over the course of four matches there is time, of course, for India to learn some lessons. But likewise there is time for Australia to get their heads down, stick their fingers in their ears and graft.